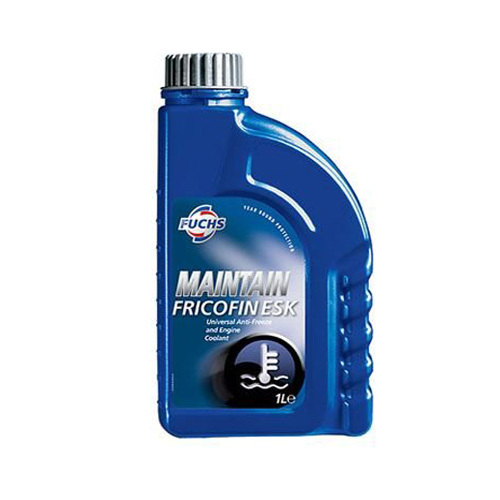 Fuchs Universal Anti Freeze Engine Coolant for all vehicle usage and older engines. Versatile mono-ethylene glycol based concentrated engine coolant and antifreeze. Suitable for year round use in the cooling systems of internal combustion engines, protecting from corrosion and providing frost protection down to minus 33c. 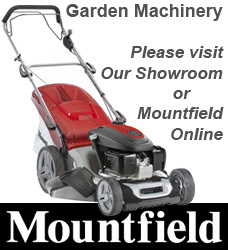 Suitable for petrol and diesel engines including those containing aluminium. Coolant with up to 2 - 3 years protection. Maximum corrosion protection is at 50% solution.. Date First Available: Thursday 01 November, 2018.